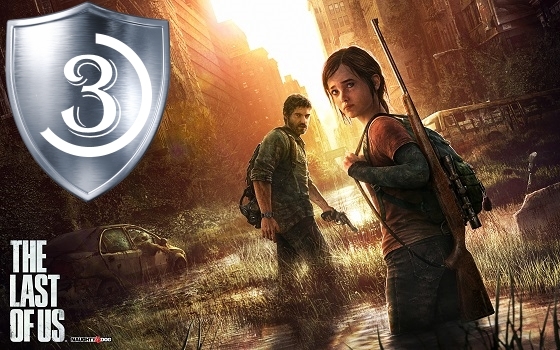 I might have set my expectations a tad too high, but I found The Last of Us kind of underwhelming. It has little going for itself apart from the well-depicted bonding of the two leading stowaways as it forces you to go through countless dull stealth sequences and an ending twist that’s so obvious the only surprising thing about it is that they thought it’d surprise you. It had the potential to be Swan Song, but it ended up as “that zombie flick 97” with a bit of parental bonding on the side instead. Naughty Dog just aren’t adept at telling complex stories.